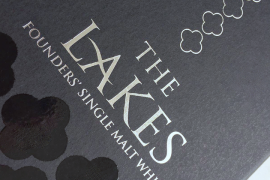 We are extremely proud to announce The Lakes Salted Caramel Vodka Liqueur won ‘The World’s Best Chocolate Liqueur’. 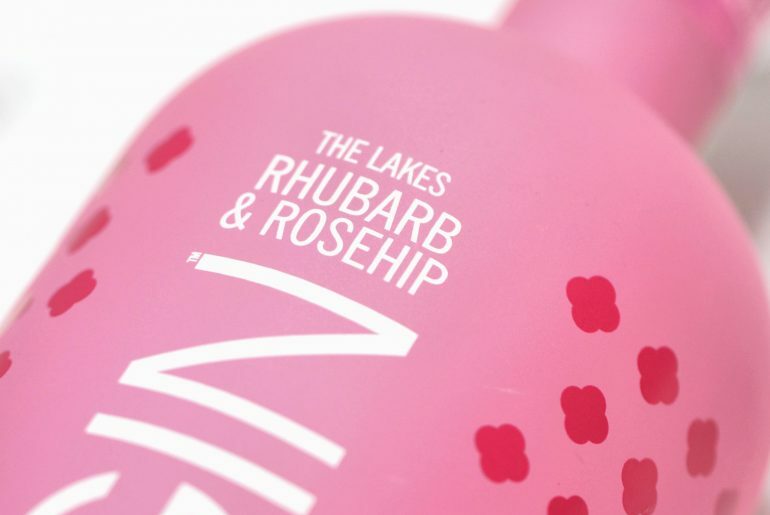 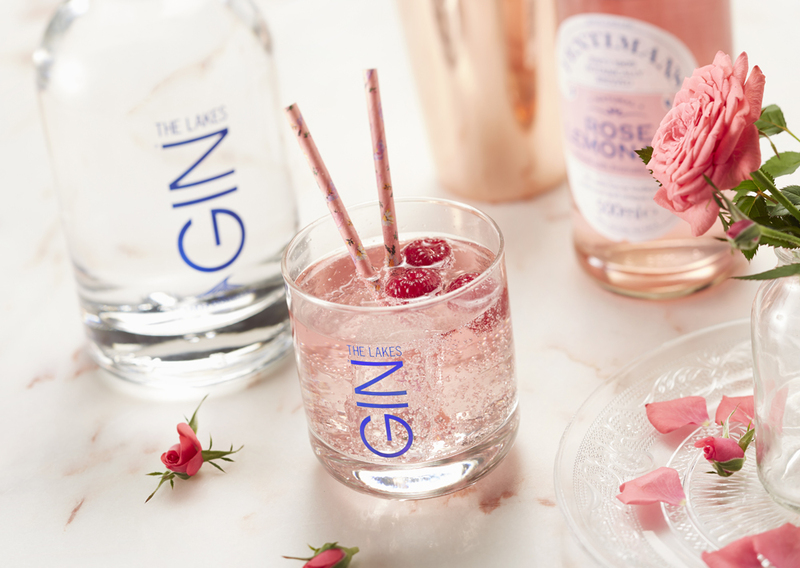 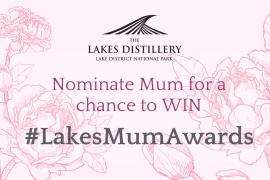 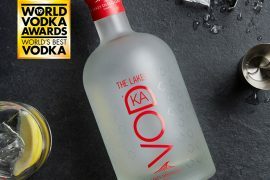 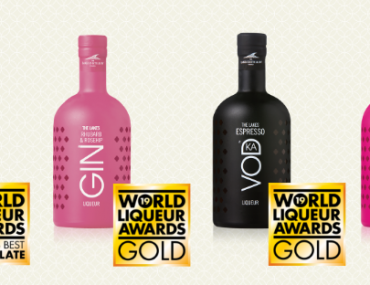 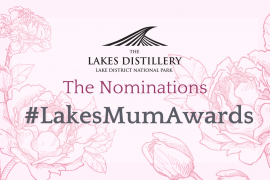 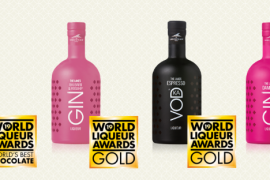 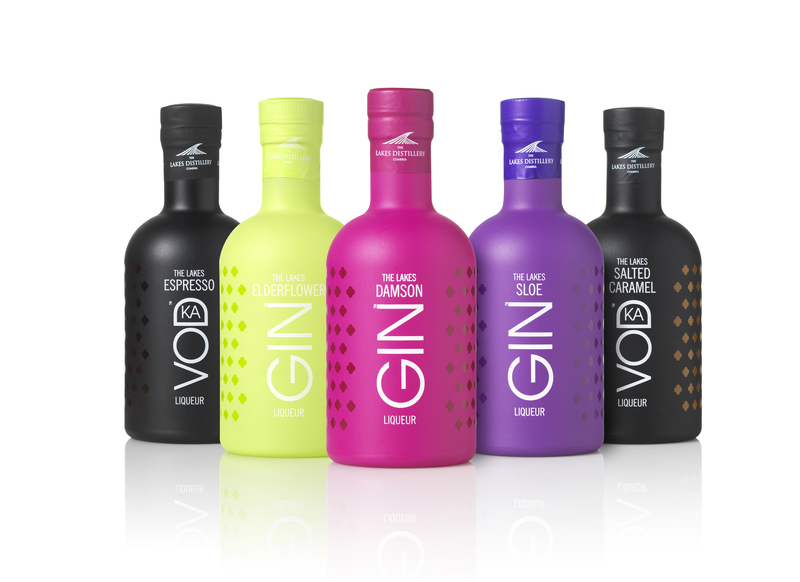 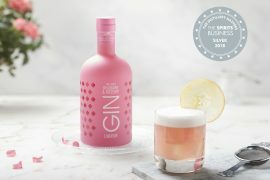 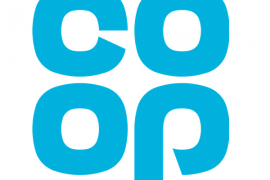 Both The Lakes Rhubarb & Rosehip Gin Liqueur in The World Gin Liqueur Category & The Lakes Espresso Vodka Liqueur in The World Coffee Liqueur Category won Gold Awards. 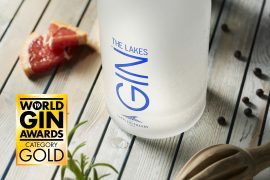 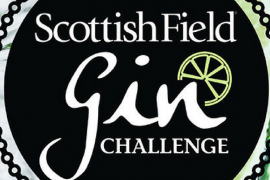 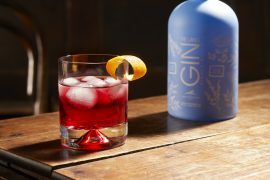 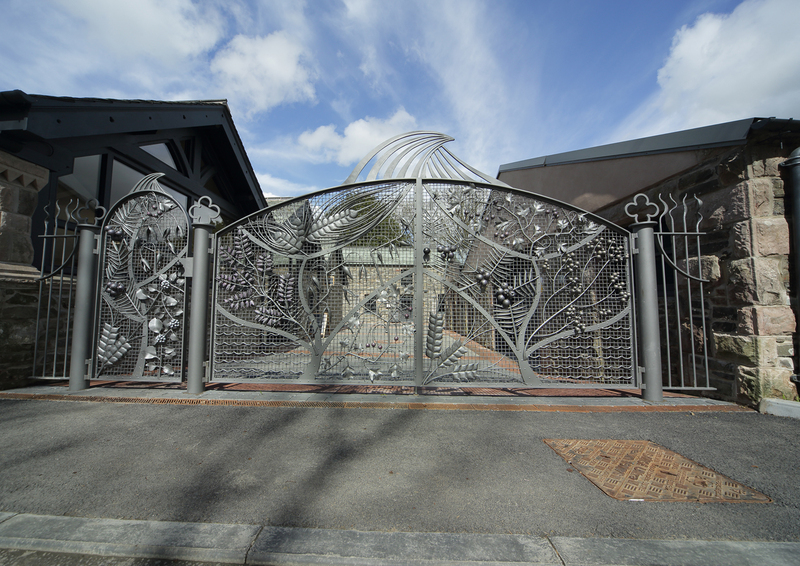 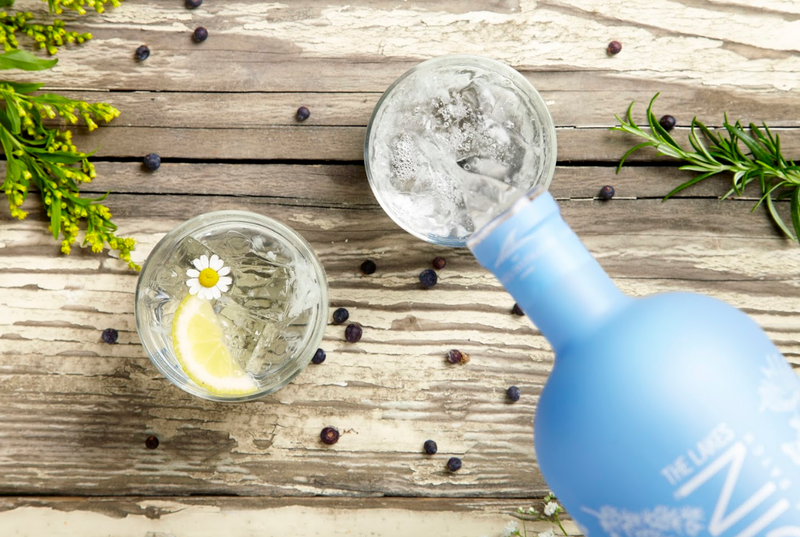 Pkus, The Lakes Damson Gin Liqueur won a Silver Award in The World Gin Liqueur Category. 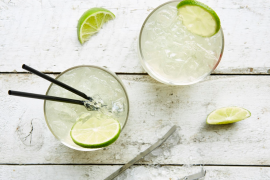 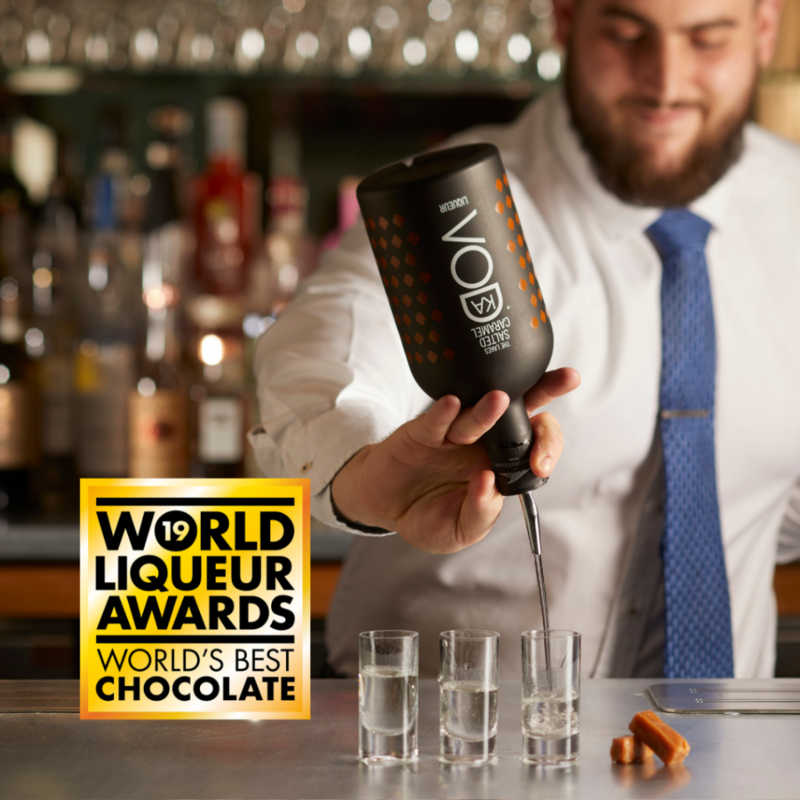 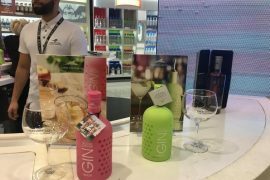 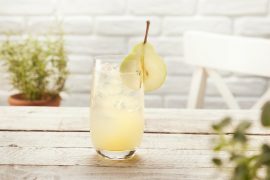 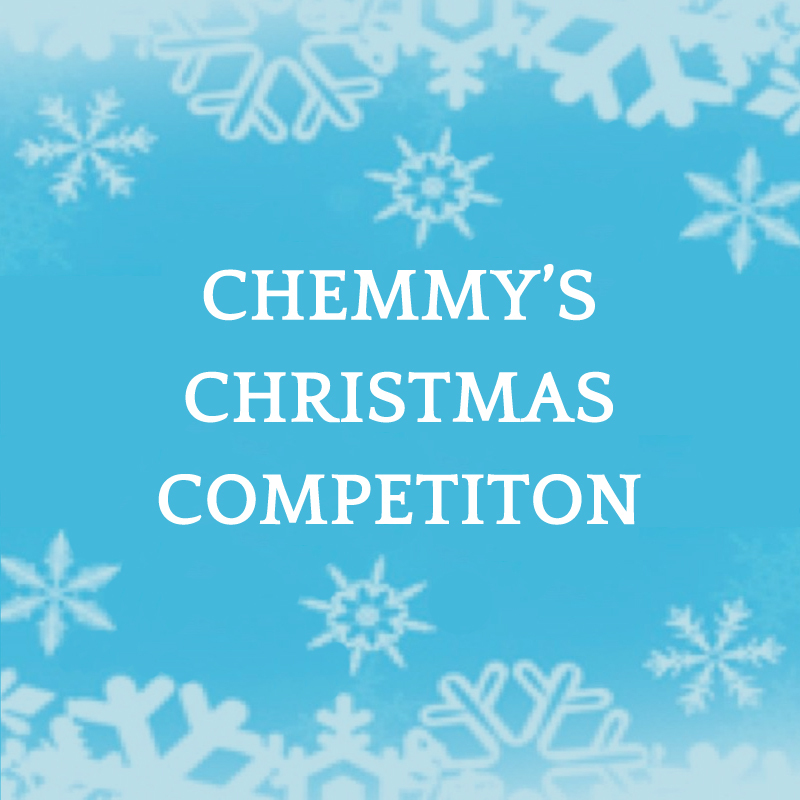 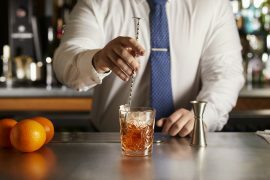 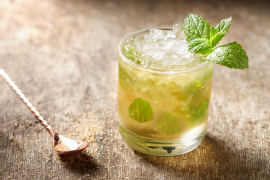 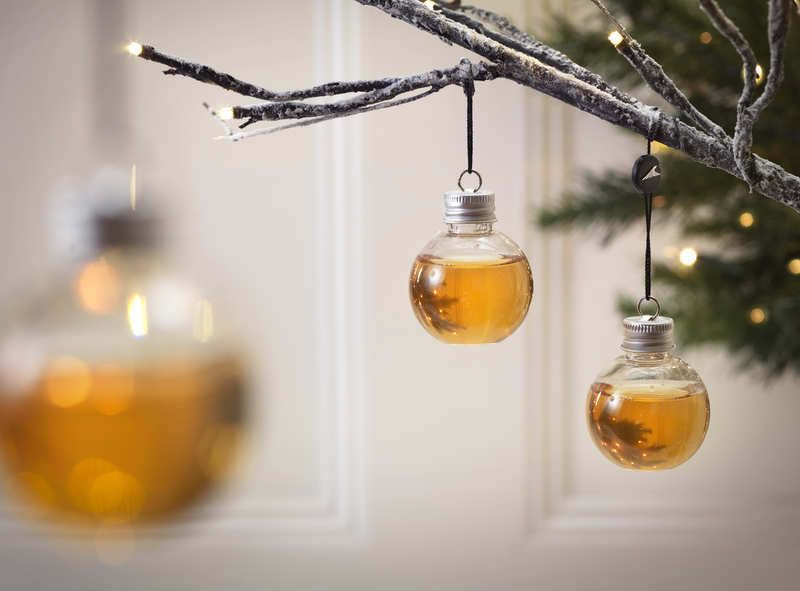 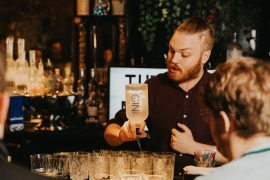 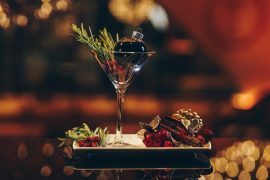 The World Liqueur Awards are the global awards selecting the very best in all the international recognised styles, awarding and promoting the world’s best liqueurs to consumers and trade across the globe. 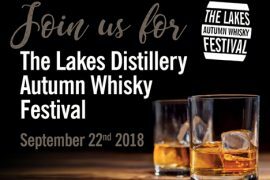 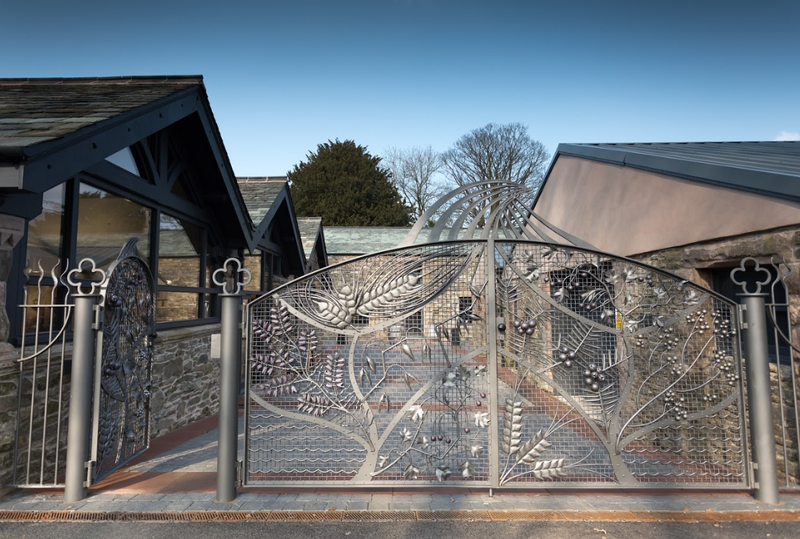 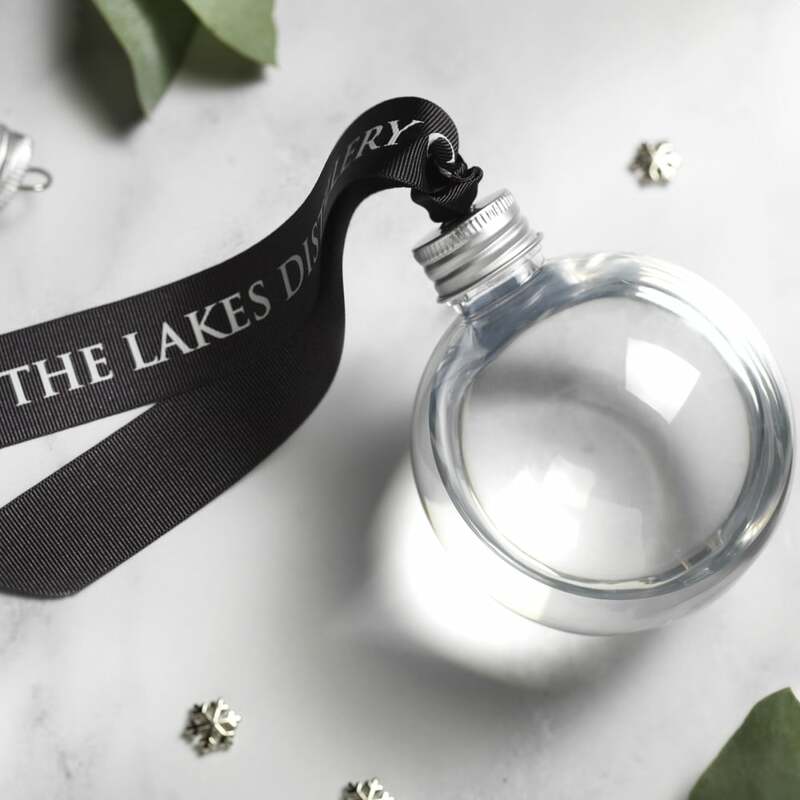 We can’t begin to tell you how exciting this is for the distillery and the team, but we would like to thank all our loyal customers who have joined The Lakes Distillery on our journey and supported us. 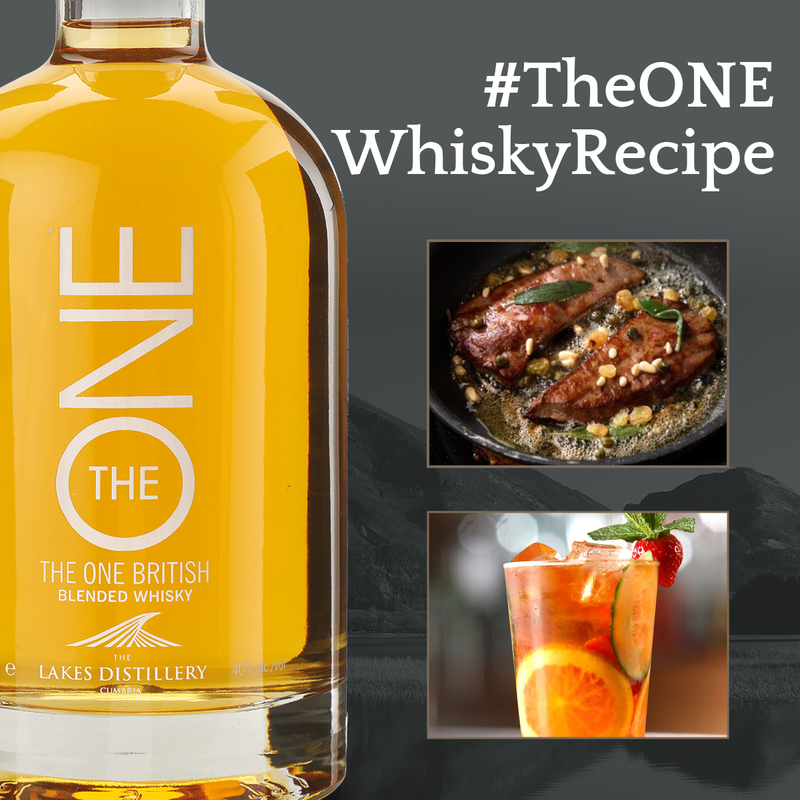 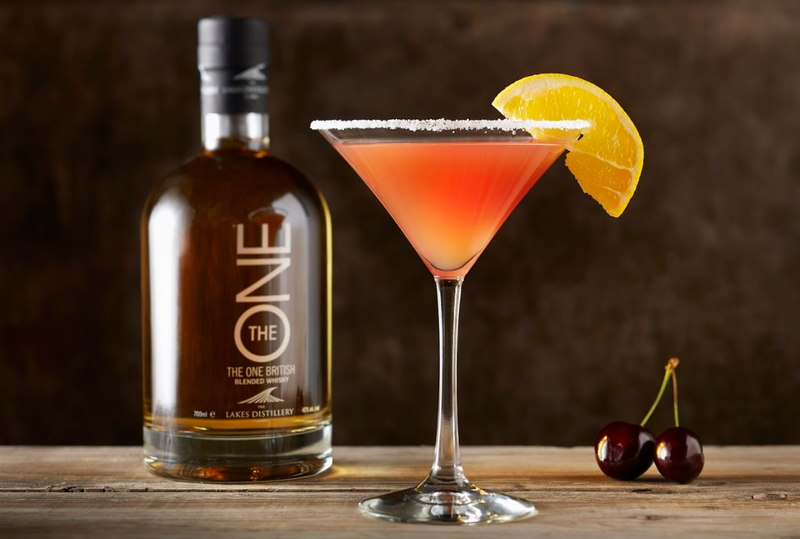 Now it’s time for an Easter tipple, and we think the Easter Eggs might just be dipped in The Lakes Salted Caramel Vodka LIqueur to celebrate! 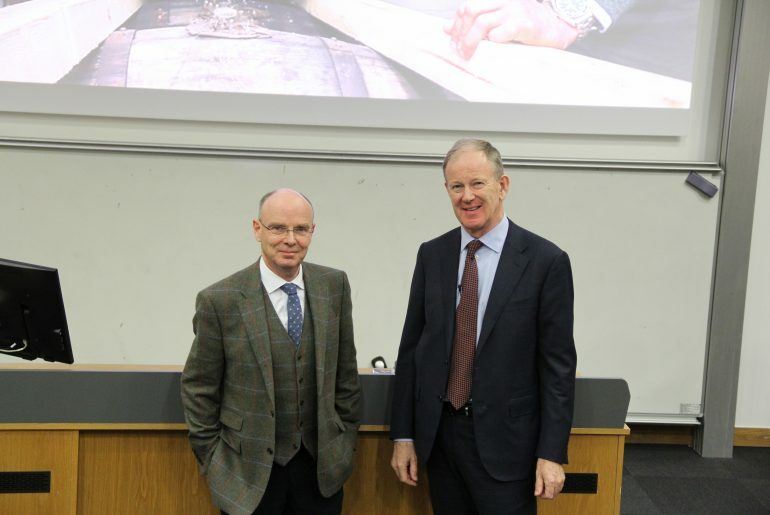 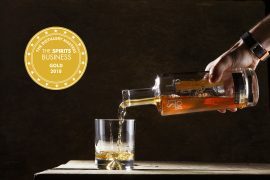 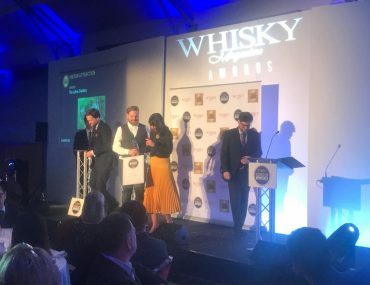 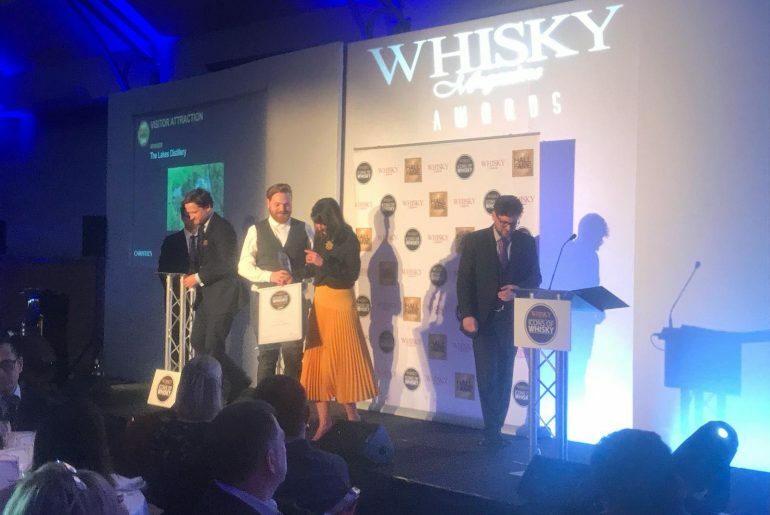 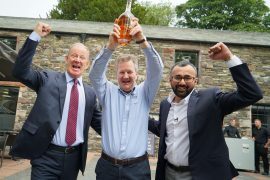 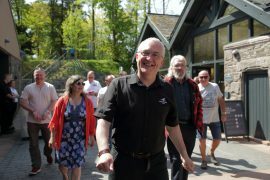 Whisky Magazine awarded us the Icons of Whisky Visitor Attraction of the Year 2019. 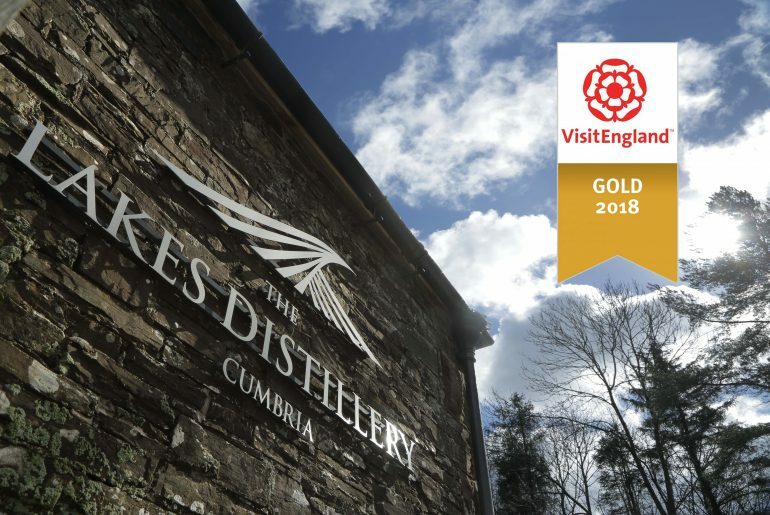 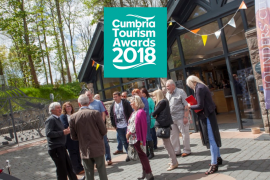 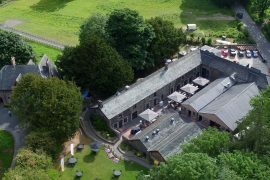 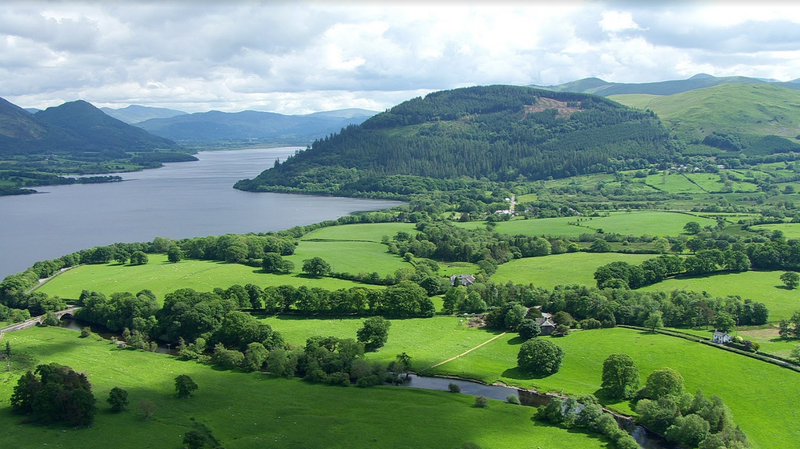 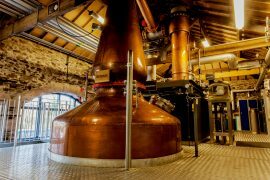 We’ve added new tour availability to our booking calendar which now includes twilight tour times and additional time slots for The Lakes Malt Tour which now runs every Saturday. 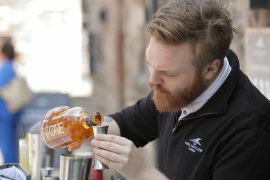 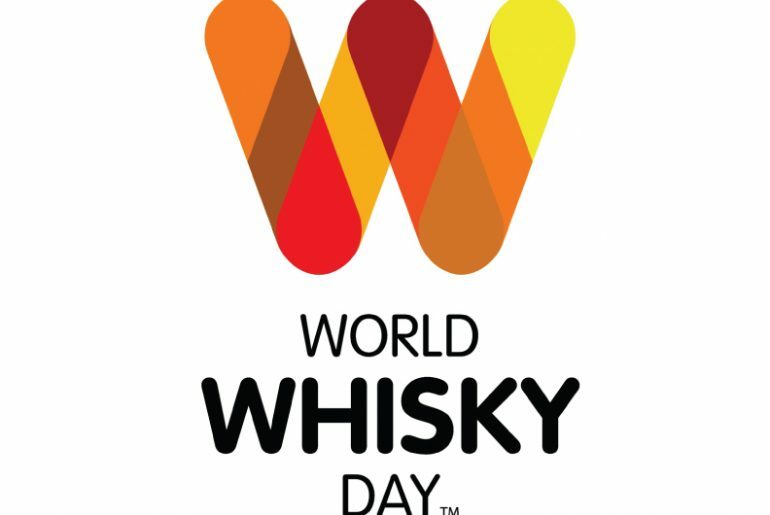 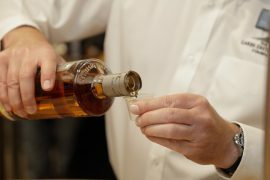 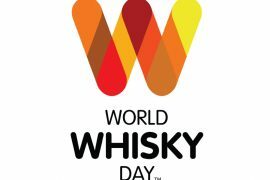 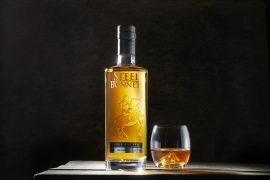 World Whisky Day, a global celebration of world whiskies has included us in their prestigious list for the second year running. 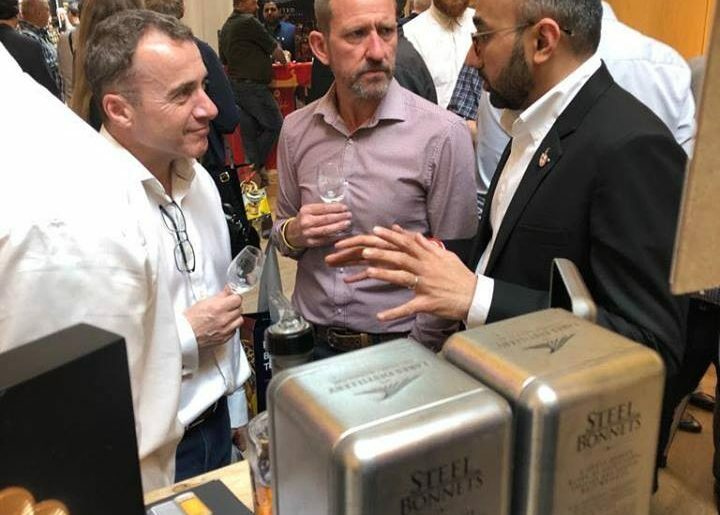 Last week we headed down south to showcase our whisky portfolio at Whisky Live London. 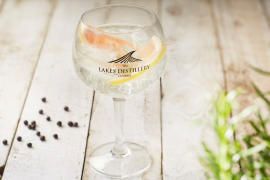 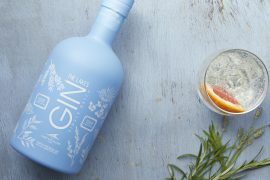 We received a surprise in the post this week, a carefully crafted handwritten poem all about why The Lakes Gin truly is the best. 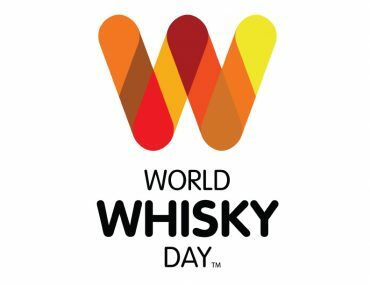 Whisky isn’t just for men. 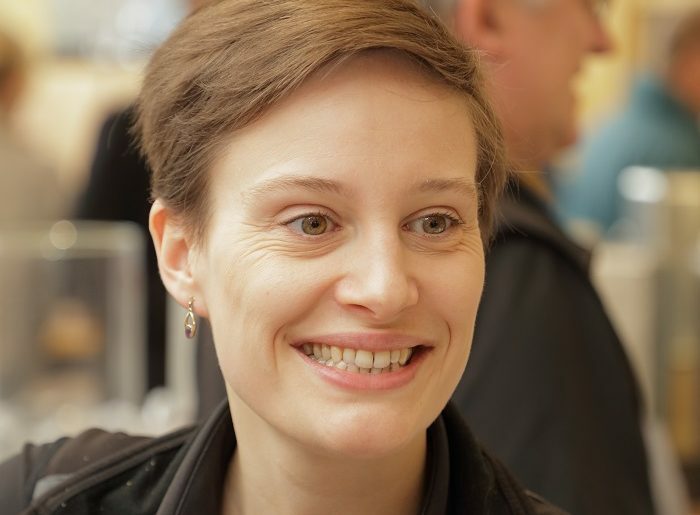 We’re celebrating International Women’s Day with Esme Studholme, Tours & Retail Assistant Manager. 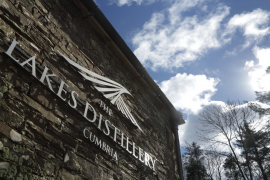 To celebrate International Women’s Day we caught up with Esme Studholme, the Tours & Retail Assistant Manager of our Lakes Distillery shop. 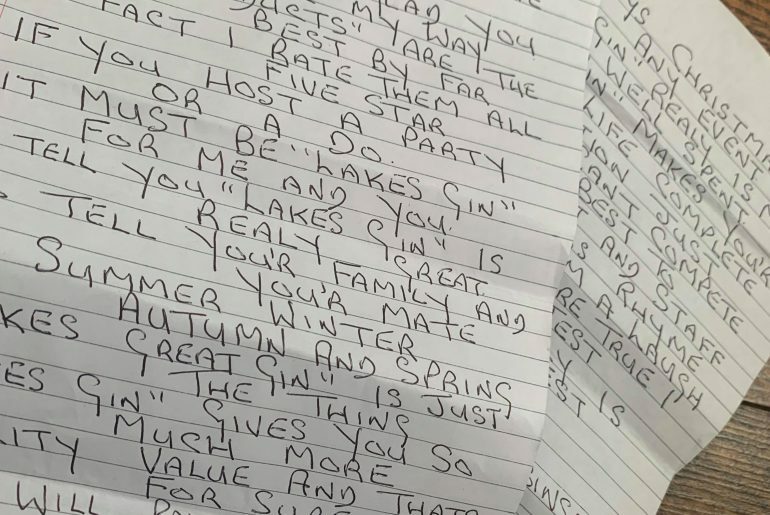 Just because Valentine’s Day is approaching doesn’t mean we’re not passionate the rest of the time, after all they do say life is nothing without the passion. CEO Nigel Mills joins inspirational speakers taking part in the Lancaster University Management School business masterclass series that includes; Tony Anderson, ex-marketing director at EasyJet, Heike O’LKeary, Group Marketing Director of Lookers and Andy Rubin, CEO of Pentland Brands where they present on their unique business experiences to an audience of around 200 people.